The items listed below are on my Online Wishlist of Gadgets and Tech – Items I would like to own, which are currently on my Christmas list! If anyone has the desire to purchase one of these items for me as a Thank you for helping them in one way or via this website then I would be very happy to accept. If any of the companies listed below wish to send me a review copy of any of the products I would be very happy to provide my own review on this website also. All the items below are also great gift ideas for men, boyfriends, husbands, women, girlfriends and wives. If you just want to see some cool tech and gadgets that you may not have seen before then read on. The worlds most advanced Electric Skateboard – With a top speed of 22mph and a range of 8 miles the boosted board is an innovation in electric skateboards. Not just a skateboard but a mode of transport, with the boosted board you can get anywhere fast. This is #1 on my wishlist and would make my journeys around London a breeze. Accepted as the best noise cancelling headphones on the market the Bose QC25 are the next generation in noise cancelling technology. I already own a pair of the QC15’s but really want a pair of the QC25’s – the advancements in comfort, sound quality and noise cancelling are incredible, but the main feature with these headphones is the ability to use them even when the battery goes flat. 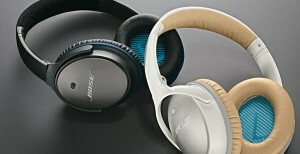 So they operate as a normal pair of Bose headphones just without the noise cancelling. The latest in a long line of Go Pro’s the Hero4 is the smallest lightest and waterproof Go Pro yet, featuring a rugged and waterproof design, easy one-button control, 1080p60 video and 8MP photos. The Hero4 is a rugged and waterproof camera to a depth of 10M and does not require the plastic housing of previous cameras. It also boasts an open air microphone to help enhance audio performance in the water. Although not a gadget or tech related at all I have been hearing a lot about going barefoot and getting back to nature, letting your feet be feet and not wrapping them up in supporive shoes. This allows your muscles and joints in the feet to fully move. 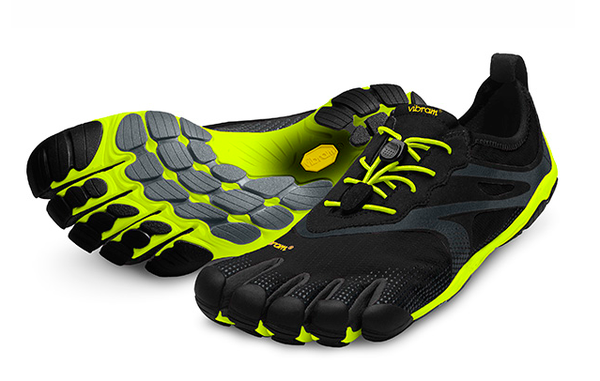 So you can either go barefoot and risk standing on sharp stones / glass etc or you can do the next best thing and wear a pair of minimalist shoes, leading the way in this area are Vibram with a product called Five Fingers. Shoes with a minimal sole and 5 separate places for your toes to go enabling them to spread out. Tentsile Tree Tents were conceived as a treehouse that you can take anywhere. Their “tree tents” offer an incredible new way for you and your friends to experience the great outdoors in style, unparalleled comfort, unrestricted by ground conditions and with increased separation from wetness, bumpiness, bugs and other creepy crawlies. 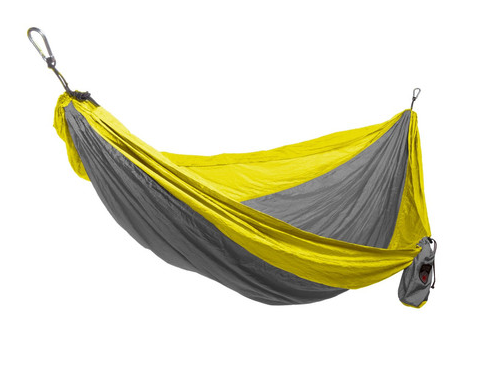 This is a superb, deluxe and spacious hammock made from doublewide parachute nylon. It easily packs down into a small stuff sack weighing only 790g. It has triple stitching for durability and is mildew resistant making it a trustworthy ally through many years of hiking, backpacking or leisurely beach trips. 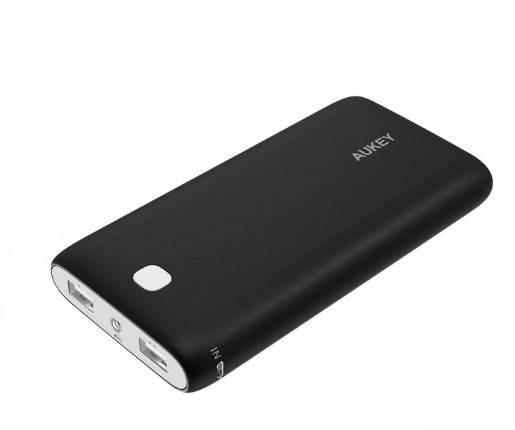 This is the largest capacity battery pack I can find – boasting an impressive 20000mAh this has enough capacity to charge your phone many times and still have enough to charge an ipad. Available from Amazon right now for only £15.99 I might be getting this one soon as it was £49 an impressive saving. 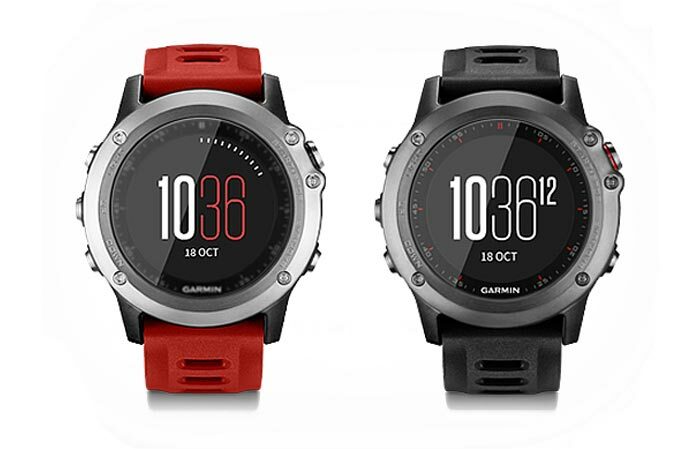 The Garmin Fenix 3 sits right at the top end in the Garmin Smart Watch range, boasting a 50 hour battery life and a range of impressive features this is the gold standard in GPS Smart Watches – bluetooth connectivity to most smart phones – this is a seriously tough watch. It does boast a very bulky face but that’s what I like. Are you going to be doing a CCIE Security? I think it will be a while before I go for another CCIE . Cool, so you decided to go for F5. If you don’t mind me asking why not CheckPoint or Juniper? Another thing I wanted to ask was, what do you think of RedHat certs? 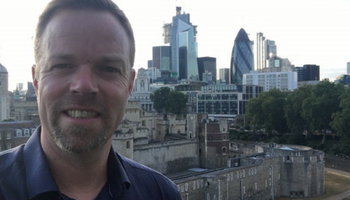 Are they worth it or should I carry on the networking side of things?